Control your smart home with a compatible Acer laptop. The free update will begin rolling out today for Spin 3 and Spin 5 owners with more on store shelves beginning in June. 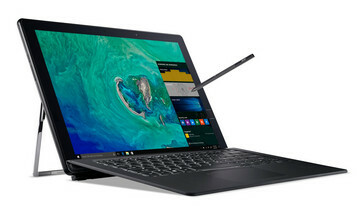 Instead of offering the software as an option, however, owners will have one more pre-installed software application that they will have to manually uninstall if they have no interest in Alexa or if they prefer Microsoft Cortana. 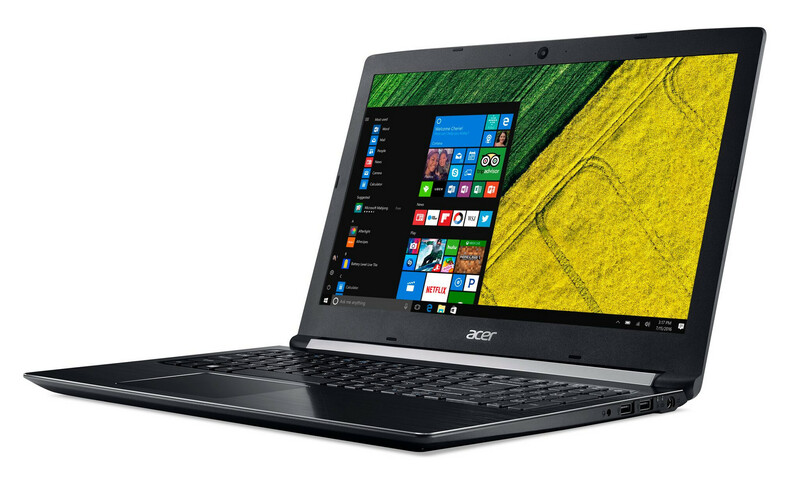 Acer wants Amazon and voice control to be a bigger part of its laptops moving forward. 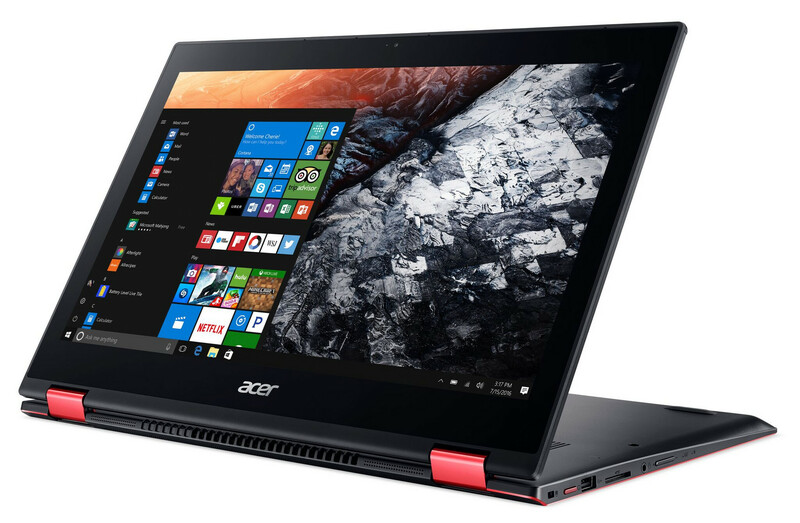 Starting next month, some of its best-selling laptops will begin shipping with Alexa software pre-installed including the Nitro 5 Spin, Aspire 5, Spin 3, Spin 5, and Switch 7. Existing owners of any of the above will also be able to update their systems to include the software starting May 26. Such a partnership is the first in the laptop space according to Acer and Amazon. While notebooks already exist with near-field/far-field voice recognition and Cortana, this particular deal should be a good alternative to Microsoft's built-in tools. Acer is able to boast about its audio DSP, four digital microphones, and Intel Smart Sound Technology for optimal voice recognition while Amazon can reach out to even more customers through its Alexa platform. To some users, however, this free update could be considered bloatware. Having more pre-installed software that rely on microphones to function will understandably raise privacy concerns to the everyday consumer. 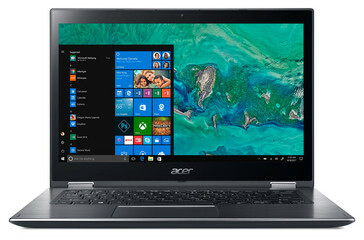 Hopefully Acer owners can easily avoid or uninstall the feature should they find Alexa unappealing or unnecessary for classwork and office tasks. 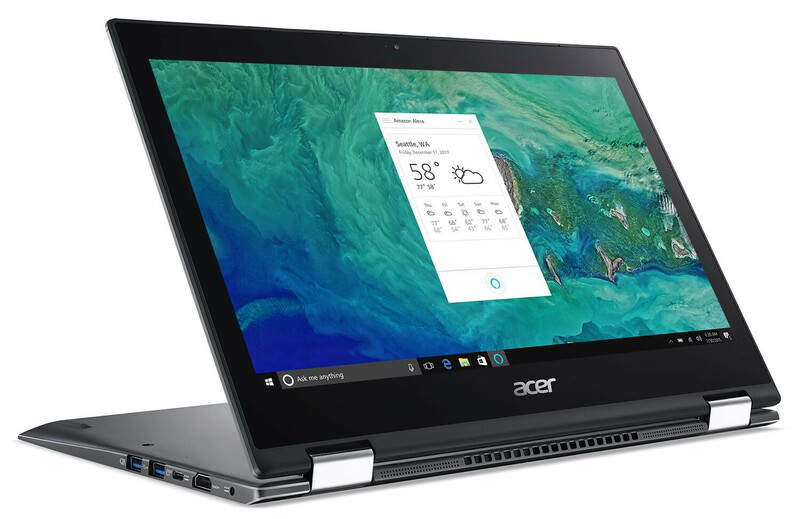 plans to roll out Alexa across its PC portfolio. 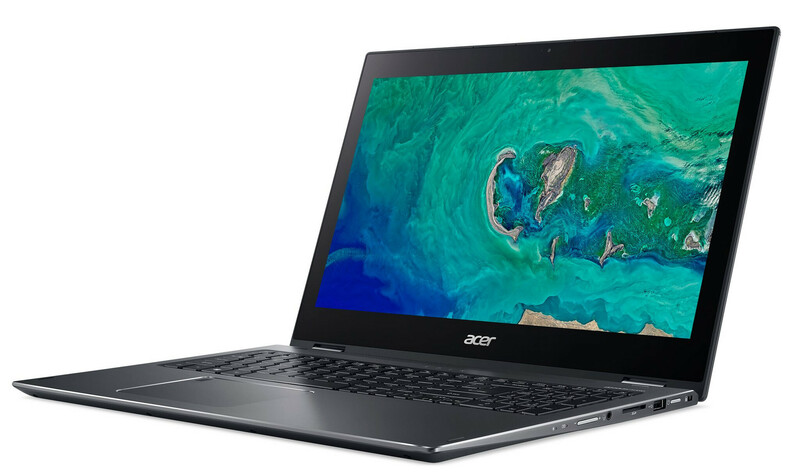 all-in-one PCs, as they are rolled out to Acer’s retail partners over the next few weeks. Acer Spin 5 and Spin 3 convertible families on May 23 and May 26, respectively. thermostats and home appliances, all with their voice. provide an immersive audio experience.